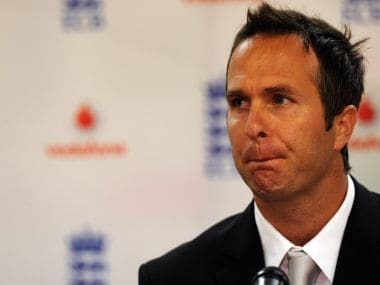 Dubai: Former England skipper Michael Vaughan has tipped the West Indies to win the World T20 cricket tournament, despite hosts India being regarded as the favourites. Vaughan’s prediction comes as the Caribbean side prepares to take-on England in their opening Group Match on Wednesday in Mumbai, reports CMC. 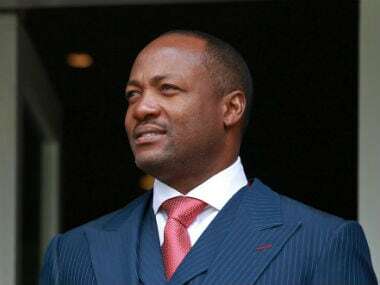 "The team that doesn’t get mentioned that much is the West Indies," Vaughan was quoted as saying by Gulf News on Tuesday. 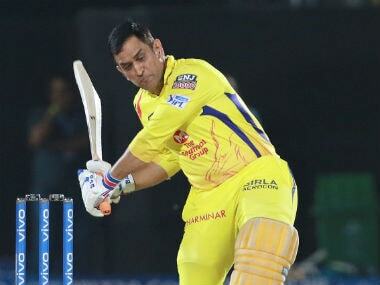 "But if you look at their squad, eight of them are regular IPL players; they’ve got a huge amount of power all the way down and bit of mystery about them as well." The Windies, who dazzled the cricket world in 2012 to win the T20 World Cup, also qualified for the semi-finals in 2009 and 2014. The England skipper says the number of T20 stars in the Windies line-up makes them a dangerous side to play against. 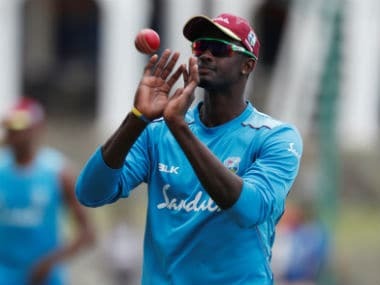 “They’ve got a good leg spinner in Samuel Badree, Sulieman Benn as left arm, Dwayne Bravo, Andre Russell, Darren Sammy, Jason Holder, then you’ve got the Gayle force [Chris Gayle] at the top of the order and Marlon Samuels as well,” he said. “They’ve got some real quality in that team and they look to me that on any given day they could have a run and they’ve won it before”. The West Indies have been languishing at the bottom of the test table in the International Cricket Council's (ICC) rankings. However, they are entering the T20 World Cup as the number two team in the ICC rankings after a brief stint as number one, earlier this year. “They seem to get life when they play T20, it’s like their bread and butter at the minute. 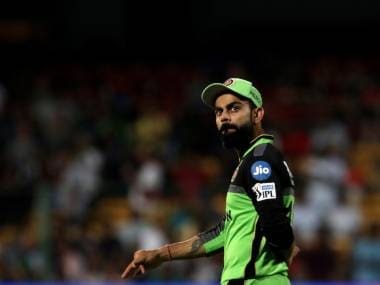 The Tests are going in a different fashion and they are having all sorts of fallouts with the administrators but as soon as they play T20, they have a bit of life,” Vaughan pointed out.